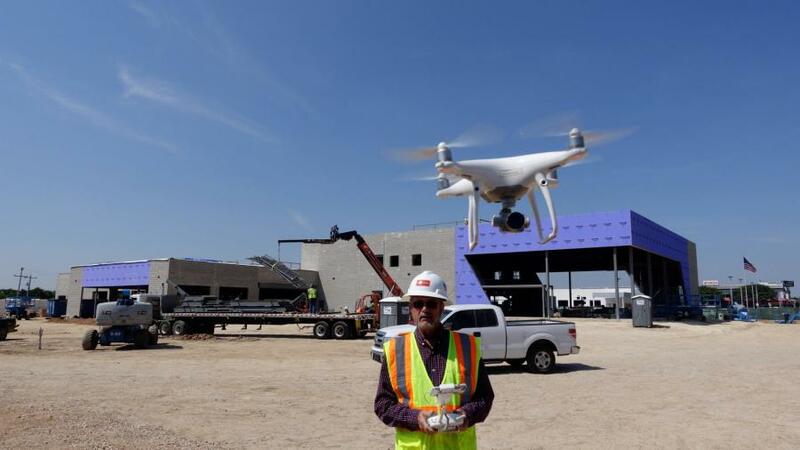 Making Drones Work for You on the Job Site - Pine Bush Equipment Co, Inc.
It’s well known that drone deployment in construction is growing exponentially, but how exactly are the UAV (Unmanned Aerial Vehicles) machines employed? To learn more about the specifics, Construction Equipment Guide spoke with two SpawGlass staff members: Richard Evans, a drone integration specialist, and Grady Frank, a quality control superintendent, about how drones are having an impact on recent projects. “Right now, we’re working on a new Science and Tech building for Texas A&M University in San Antonio,” said Frank. “The owners of the project require that we submit aerial shots of our progress every month, along with our invoices. The drones offer not only savings — Evans estimates that they cost about a quarter of the price helicopter flyovers routinely charge — but also provide enough photographic detail to aid in greater precision for other common aspects of construction, such as the ability to calculate cubic yardage of material such as pile dirt, for either removal or replenishment. This leads to more precise budgeting, an invaluable tool on construction jobs. The drones also provide the ability to calculate linear lengths in order to demonstrate actual job progress, a feature much appreciated by project employers. 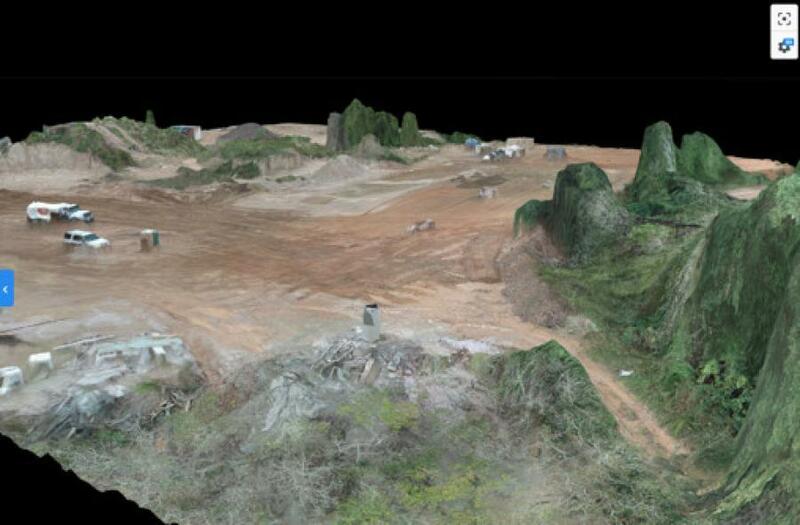 This is due to the accuracy of the 2-D map feature, which produces extremely detailed photographs. A further benefit of drone usage is the equipment’s ability to function in all types of weather, therefore dispensing with dependency on clear skies for deployment. Evans notes additional benefits to drone usage, such as the machines’ ability to provide a 360-degree view of job sites, as well as offering smoother images than those possible with cameras held by human hands. Yet perhaps the most important advantage is the significant contribution to safety: by providing highly-detailed views, job superintendents or others are able to easily discern where previously unrecognized dangerous conditions exist, and can therefore take quick action to prevent injuries or site damage. As helpful as the drones are in the Texas A & M project, Evans is quick to list other uses. The drones also help with roof and façade inspections. Evans explained how. The Texas A & M project has relied on three specific models: a DJI Phantom 4 Pro; a Mavic Pro, and a Mavic 2 Pro. The drones are part of Evans’ own collection. 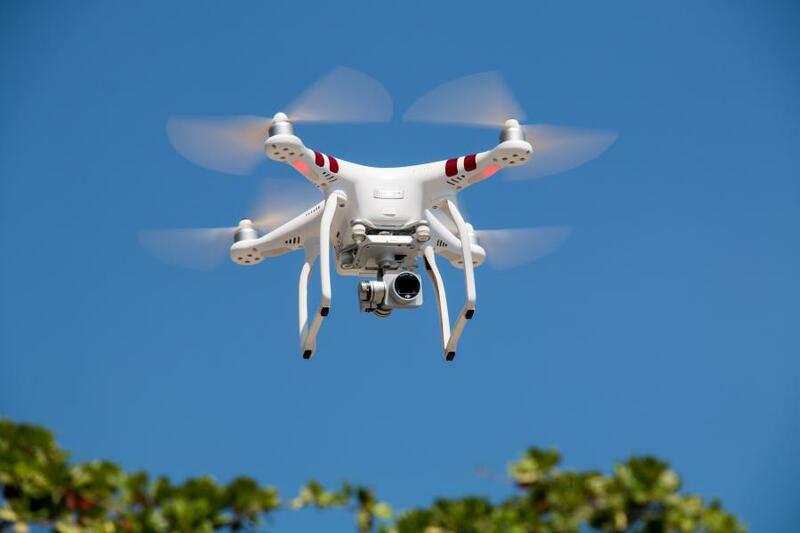 Because of their tremendous success, SpawGlass plans to purchase its own drones in coming months. Clearly, the ascendency of drones on construction sites is wholly justified. It makes sense that their deployment will continue increasing, as even more uses become evident. It’s further likely that project owners could begin specifically requesting drone availability as a requirement for winning jobs. 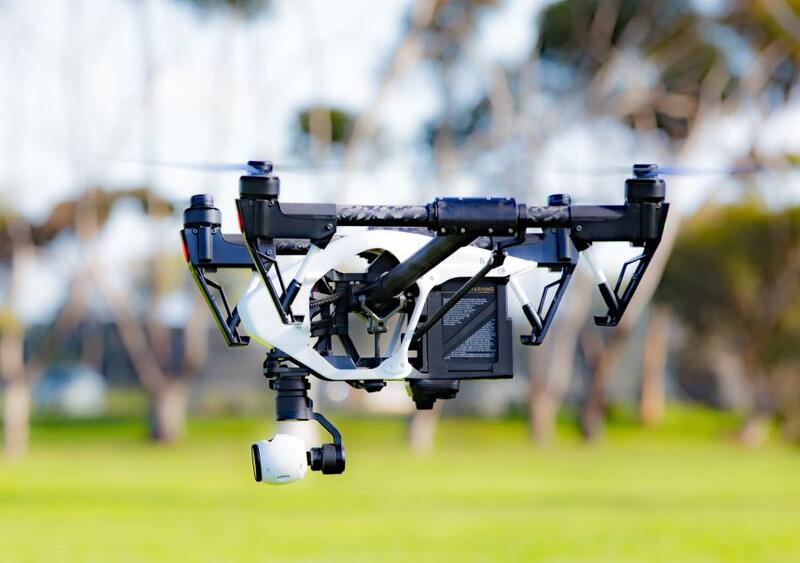 Therefore, those company owners who are not yet on board with the technology may want to begin shopping around for UAVs that best meet their needs. Advance planning for technology upgrades could help set a company apart from its competitors. SpawGlass was founded in 1953 by Louis Spaw and Frank Glass, hence the name SpawGlass. With 10 offices across Texas, the company has approximately 725 employees and is 100 percent employee-owned — with ownership open to all employees. Its mission is to provide our clients with the absolute best construction experience.